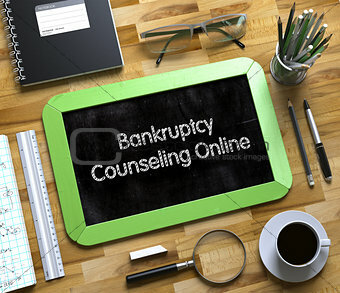 Image Description: Bankruptcy Counseling Online on Small Chalkboard. 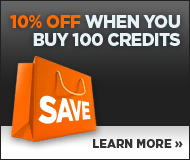 Small Chalkboard with Bankruptcy Counseling Online Concept. 3d Rendering. XL 22.9 x 19.7 cm 9.0 x 7.8"
XXL 32.3 x 27.9 cm 12.7 x 11.0"
XXXL 41.8 x 36.0 cm 16.4 x 14.2"